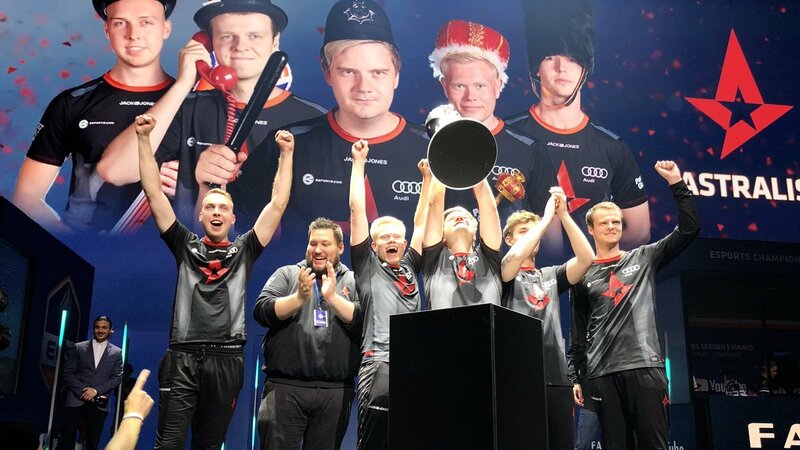 The Danish five of Astralis has conquered the championship title of the fifth season of Esports Championship Series after taking down Team Liquid in the grand-final match. The final match of the tournament began on Mirage. Astralis won all the important rounds for a successful start, so it helped them to earn a huge lead afterwards, 9-0. Later on TL took first three points, last of which was given to them due to a 1v3-clutch from Twistzz, 9-3. Liquid had a chance to reduce the gap a bit at the end of the half, but they lost to a force-buy from the Danes, and it led to an 11-4 mark. 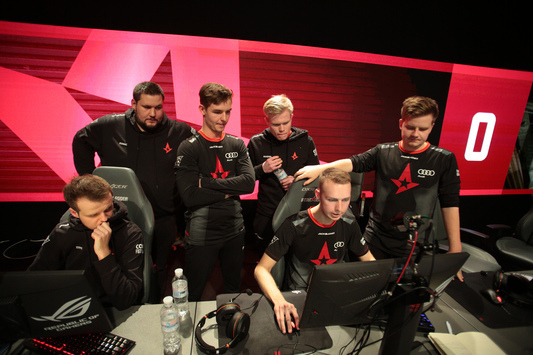 By the efforts of dupreeh Astralis prevailed in the T-pistol, while device saved the team from a loss in the anti-force round being in a 2v4-situation, 13-4. Only when a need to play eleven map-points back appeared, TL turned up their game. Liquid started to win round after round and reached a 15-14 result soon enough. However, the map was finished in favor of Astralis. Device denied nitr0’s 1v3-clutch and finished Mirage with the victory for his squad, 16-14. The next map was Dust II. Astralis won the pistol but couldn’t stop a fast push on B from TL, so the score became even, 1-1. Liquid increased their advantage to 6-1 by one series of rounds, and the Danes used a tactical pause after that. 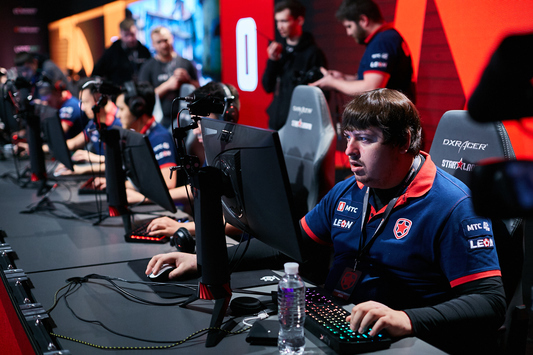 But, only by the end of the half, Astralis changed the pace of the game and played it back to 10-5, making a few successful retakes. A triple kill from Magisk brought a victory for Astralis in the pistol, and it grew into 10-8 after following anti-ecos. The Danish squad continued playing in the same way and tied the game for a second time after the 2th round, 10-10, crushing the opponent’s economy. Phenomenal performance by Xyp9x helped Astralis to retake the lead and hold it until the end of the match. The map ended with a 16-11 result in favor of the Danish five. Astralis have become the winners of ECS Season 5 and taken away the main cash-prize of $250,000. Team Liquid have to settle with the second place and $120,000 of the prize-money, which they will receive for participating in this tournament.